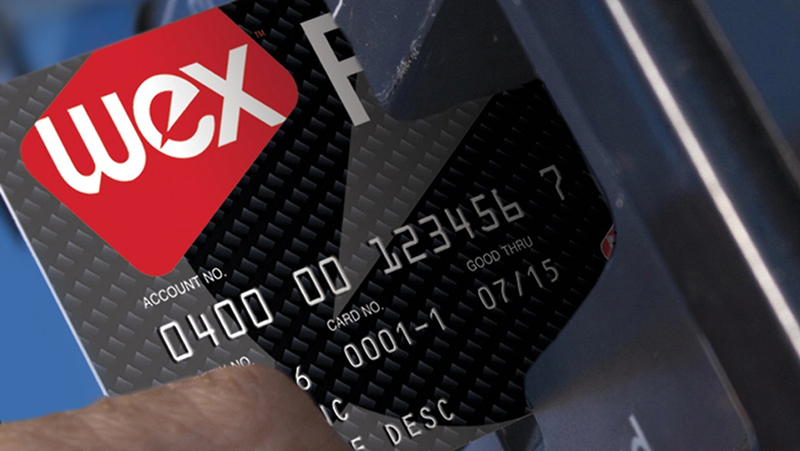 Accepting Locations | Fleet Cards & Fuel Management | WEX Inc.
WEX fleet cards are accepted at 95% of U.S. fuel stations, plus 45,000 service locations. Browse our directory or search by location. Better yet, download the WEX Connect mobile app and find accepting fuel and service locations wherever you are. Let's find the right fleet card solution for your business.